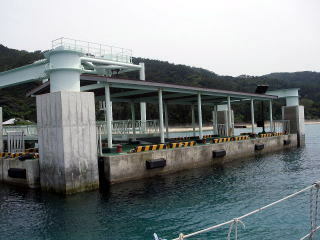 Berth: There is a pier for the local sightseeing boat. It is being used only when they have visitors. The length is short though, tie up alongside the pier. A restaurant which is open only on season is a little bit away. Other than that, there is no shop or toilet. Enjoy the nature. Water can be taken at a nearest house. 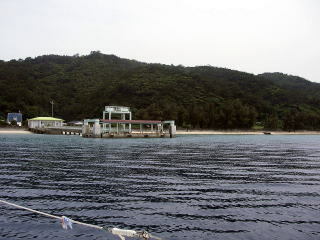 People say that foreign boats are anchoring near the pier and stay overnight. 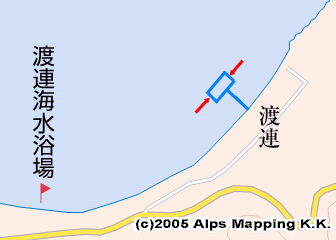 You may tie up alongside the pier and stay overnight. 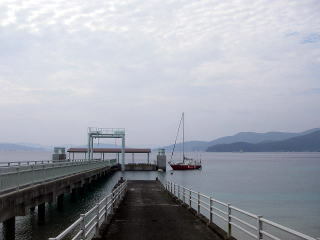 I didn’t meet him though, there is a yachty who came from Yokohama and is now living here.